Would you like to be my patron? Would you like to become my patron? I've set up an account on Patreon, a website that has revived the model of the artistic patron. The artistic patron is someone who supports the creative efforts of artists, writers, and other creatives, and fortunately you don't need to be rich to support your favorite author or artist. You can donate a dollar a month or more to the artists and authors you want to support. A weekly update on my progress on different projects, as well as sneak peeks at blog posts, and excerpts of my future books. An opportunity to get a painting from yours truly. I've rarely painted for other people, but I'm starting to do more paintings and would love to share them with you. Advanced access to longer essays. Advanced access to fiction that I've started writing. Special thank you for when monthly goals are reached. All of this is only available to my patrons. Through your patronage, I am better able to pay my monthly bills as well as put funds aside for research , experimentation, and travel to conferences so that I can present. You also help me put more time aside to write my books. It's another way you can show your support for my creative work. Want to be my patron? Click on the link to get started. Each week I ask people to share with me questions they have about magic. I then answer those questions in my blog. The first question that was asked was: Have you ever practice some Draconian magic? Can you recommend any book on the subject? I asked for some clarification on this practice and the person mentioned that's she'd done Draconian magic through the Order of Apep. I'll admit I've never heard of that order. I would say the closest I've come to doing Draconian Magic involves a weekly offering I make to the spirit of the Dragon. Every few weeks I also do a full invocation of Dragon, which is part of the offering. I feel a close connect to draconic energy, perhaps due to the fact that I was born in the year of the Dragon according to Eastern Astrology. I can't recommend any books on the matter. Are psychedelics a legitimate tool? was the second question. I'll point the person to my post from last week, which sums up my thoughts on psychodelics. Are runes still good to use as sigils or for creating sigils or should I use a different alphabet character or self created sigil for use? was the next question. You can use runes for sigils, though I think one disadvantage is that you are already dealing with cultural and spiritual meanings associated with the runes. However you could change how the runes appear or combine them and create a new symbol altogether. I sometimes takes letters from the English alphabet and connect them to each other and the resultant symbol works. Do you think enochian magic is "real" or just someone else's godforms? I think its real enough for the people who practice it. I've done a bit of research into it, but I see it as just another system of ceremonial magic, complete with a set of entities to interact with. What do you think of psychology and, other mind sciences, being applied to magic? I'm of a mixed mind about it. I think there is value to applying psychology to magic, as well as any other mind sciences, but I also think there's a tendency, thanks in large part to Crowley and chaos magic, to write off magic as just being a psychological phenomenon, or "All in your head" as some people like to put it. I've had too many experiences to write magic off as a purely psychological experience and I think that portraying magic as just a psychological phenomenon dilutes the value of a spiritual experience and closes the person's mind to other possibilities. I do apply psychological concepts to magical work and I've found it useful to do so, but my application is less about trying to describe magic as it relates to psychology and more about integrating psychological techniques to make my magical work more effective. 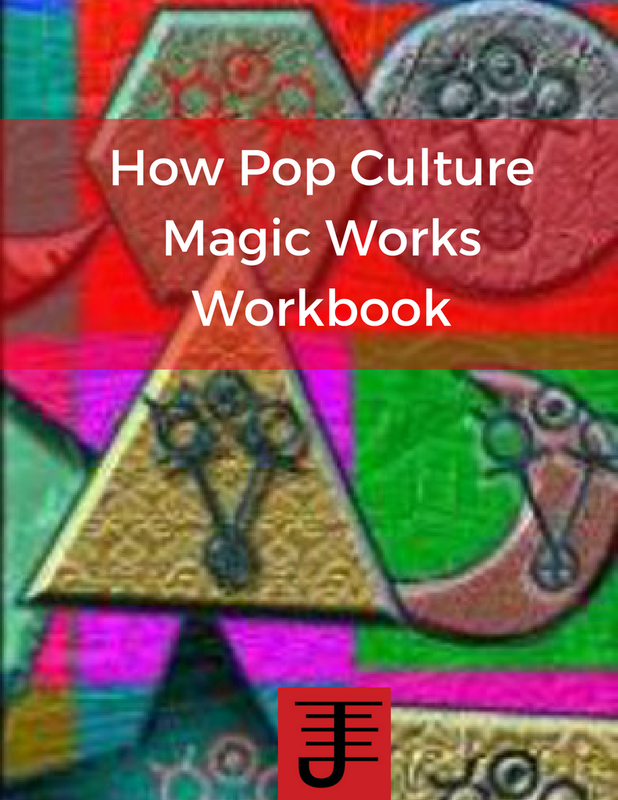 Round Three of the Process of Magic class starts on October 31st. 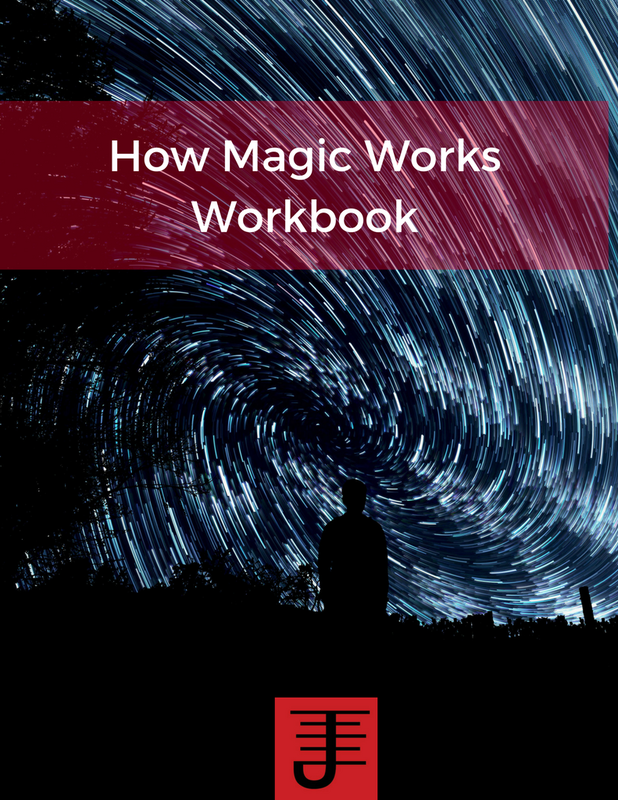 You'll get 24 lessons on the process of magic, one mailed out each week, as well as a free pdf of Creating Magical Entities. Magic is a process. Regardless of what magical type of magical working you do, you are using a process to shape and define reality as well as yourself. In this 24 lesson class, we will explore what the process of magic is and how it applies to your magical work. 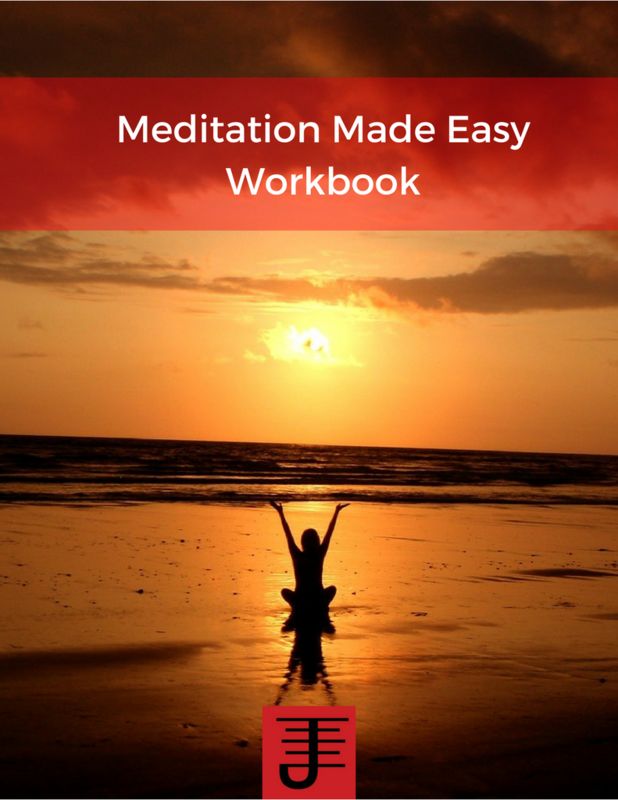 The end result will be a dynamic reshaping of your magical practice into a personalized system that you will be able to use to consistently generate results for the betterment of your life. If you want more information about the process of magic class or you want to sign up for the course contact me. The most recent lesson from the strategic sorcery discusses timing and magic. It's focus on timing has more to do with the time of day or planetary cycle or moon cycle than how I approach timing. I've never found traditional timing in magic to be all that relevant or necessary to magical work. When people say to wait for a waning or waxing moon to do a type of magic, I say do it regardless of when the moon is waxing or waning. If you're doing it right, it should work anyway. When someone says to wait for a specific day or time of day to do a type of magic I say that they are over thinking it and that if you're doing it right, it ought to work without having to factor those kinds of conditions. I look at that kind of timing as a window dressing of magic. In other words, its not essential to performing successful magic. 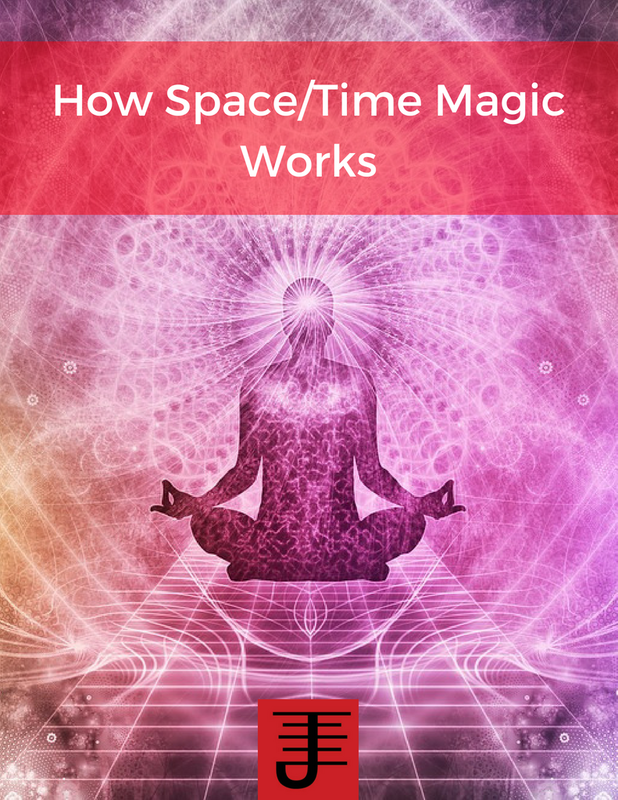 Now I get that this traditional kind of timing has been used for a long time in magical work and that some magicians can arguably point to how using such timing has helped them pull off some successful magic, because they've been able to harness sympathetic energy/forces to enhance the momentum of their magical work. It might even be argued that doing magical work at the wrong time of day increases resistance to the realization of that work. I just don't buy it as a principle of magic and the reason is that I've never found that not adhering to traditional timing to be a bad thing or to stop the effectiveness of my magical work. It seems at best to be an optional aspect of magic, and at worst to be a holdover of more traditional perspectives that obscure the underlying principles of magic. The question boils down to this: Can you consistently get a result regardless of when you do a magical working? If the answer is yes, then is this kind of timing necessary to magical work. Now when I think of timing and magic, I think of how to time it just right so that the result comes when you need it. Timing for me is more about working with time as a whole, specifically in terms of getting things to happen at just the right time and place. I want a result to occur at a specific moment of time or when a specific condition is fulfilled. That kind of timing is precises, oriented on the understanding that the alignment of specific circumstances calls for specific responses to keep everything running smoothly. Timing as it applies to events and to opportunity is what interests me, because its opportunity which is important to magic. Opportunity defines magic to the extent that in the application of practical magic we are looking for specific opportunities. Timing plays a role in the achievement of those opportunities because for an opportunity to become more than potential you need to be at the right space and time. So when I do practical work, I always factor in timing and space. When and where do I need an opportunity to occur so that I can capitalize on it. Think about that in your own magical work and you'll find it to be very relevant to the manifestation of possibility into reality. This is a 24 lesson class, with lessons mailed everyday Wednesday. The cost of the class is $80. Magic is a process. Regardless of what magical type of magical working you do, you are using a process to shape and define reality as well as yourself. Contact me to get more information and to sign up for the course. It really pleases me to get this kind of feedback for the course. I'm planning to create a weekend intensive for people who wish to learn in person from me, but this testimonial verifies that the class is adding meaning to the practices of the people taking it. 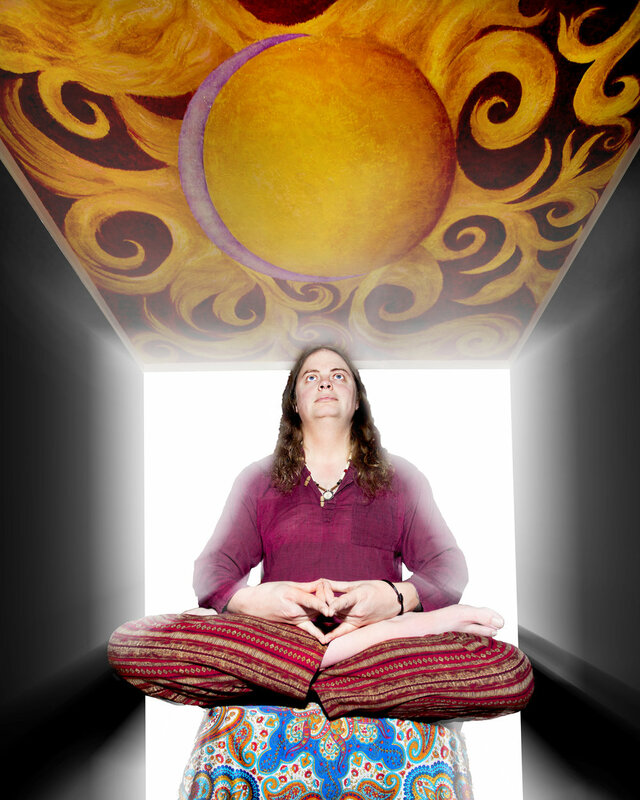 If you are interested in exploring your magical practice from a process perspective, contact me. I'd love to answer any questions you have and get you started.